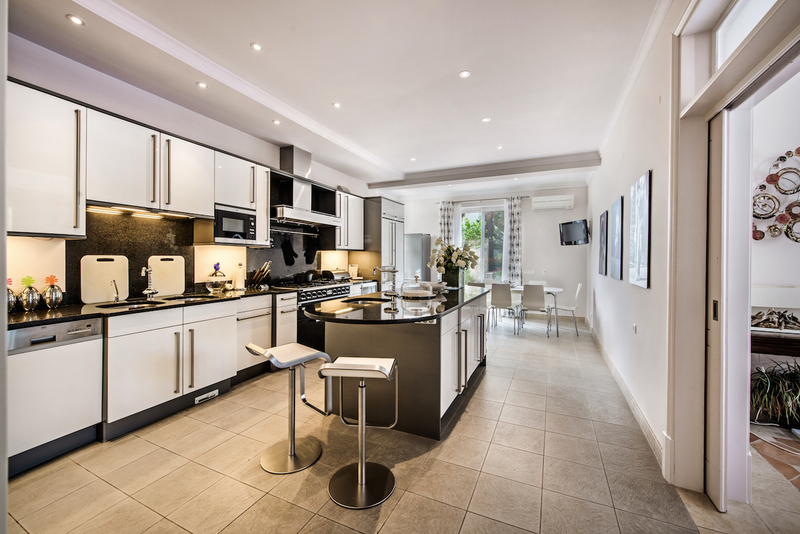 A modern fully equipped kitchen opens up to a dining area with access out to the covered terraces and swimming pool. 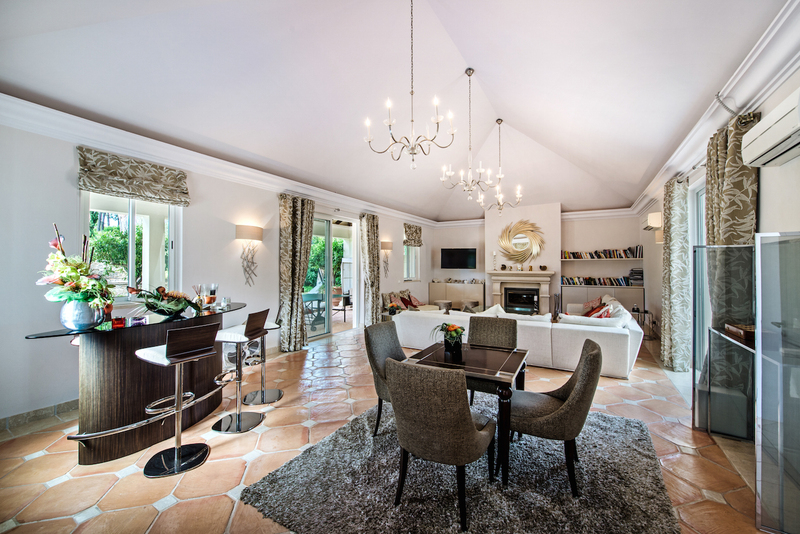 Spacious lounge with feature fireplace, vaulted ceiling and plenty of light. 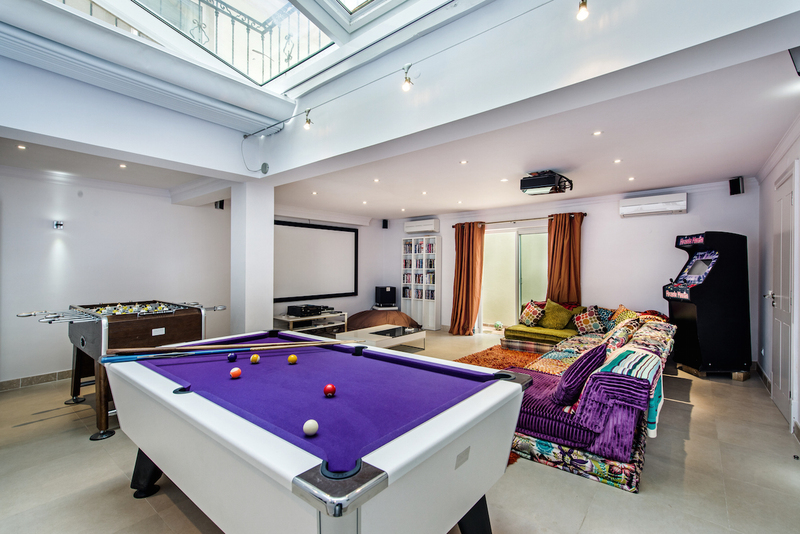 Lower ground floor has a games room, private suite and storage area and garage. 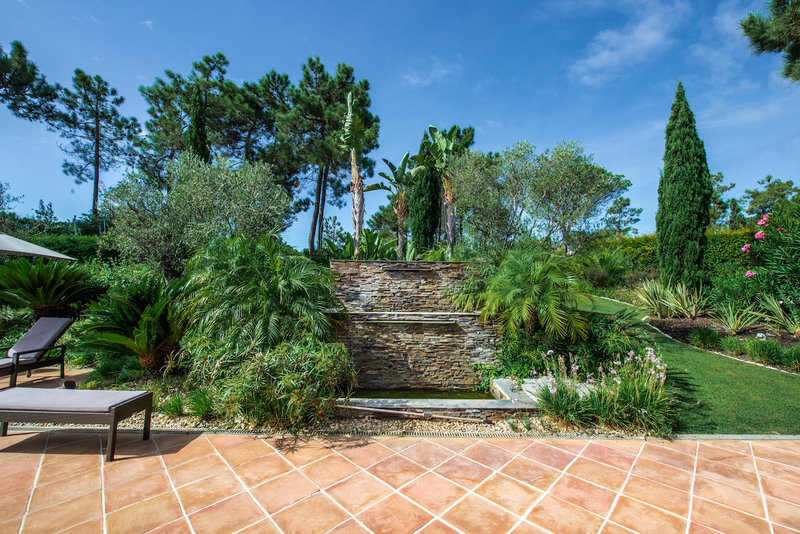 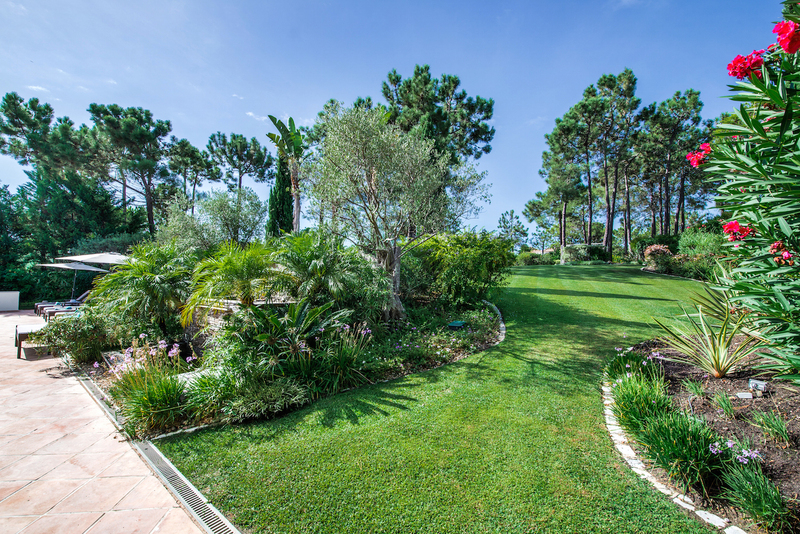 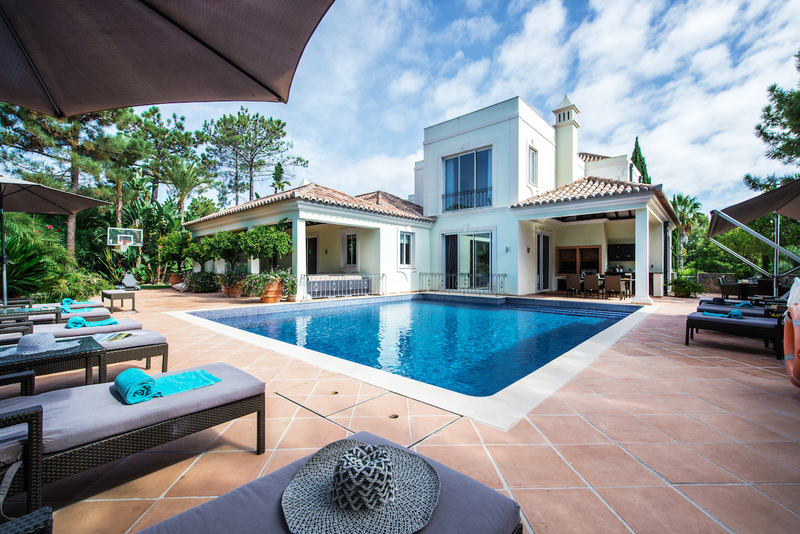 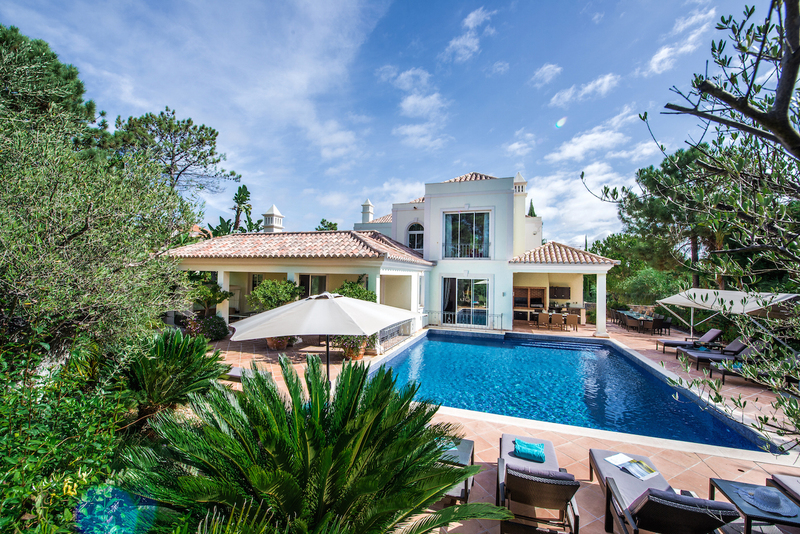 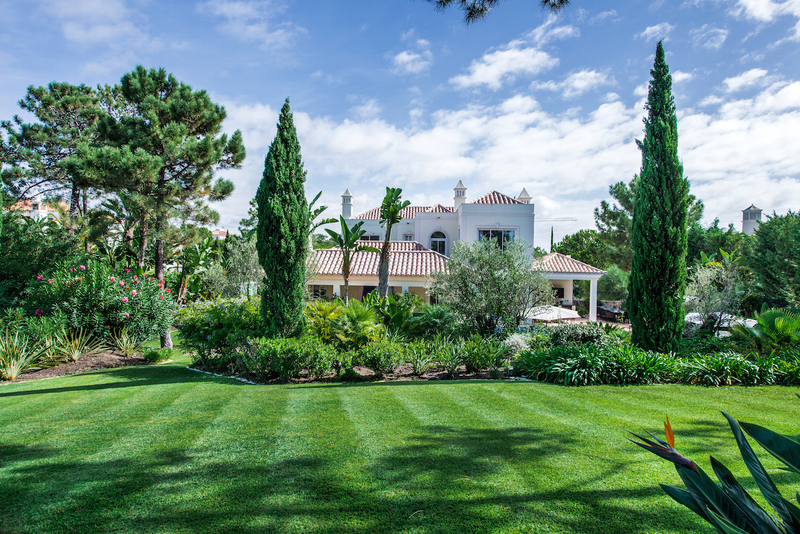 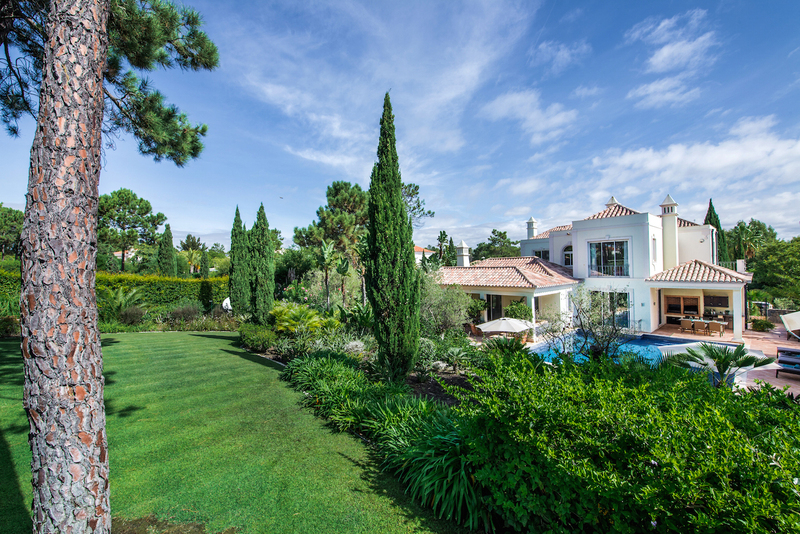 Ideally located for access to the main facilities offered on the resort of Quinta do Lago and set in a quiet and private location.